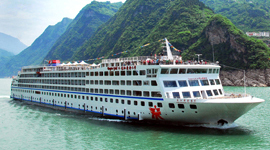 At China Discovery, we offer you all the best luxury yangtze cruise ships at the best price. 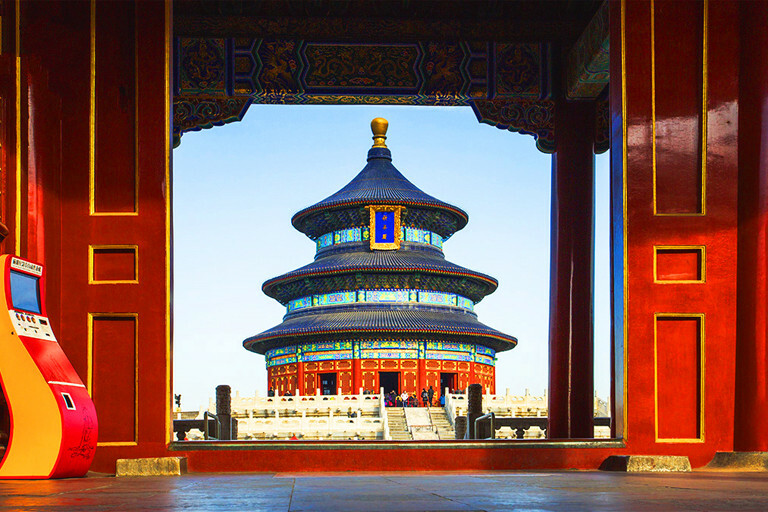 No matter you are keen on the popular Victoria Cruises, or want to have a fresh experience onboard the 2019/2020 newest Century Paragon or its sister ship Century Legend; no matter you are searching for the top ship or just plan a budget cruise,here, you can find the right one for your lifetime China Yangtze cruise. 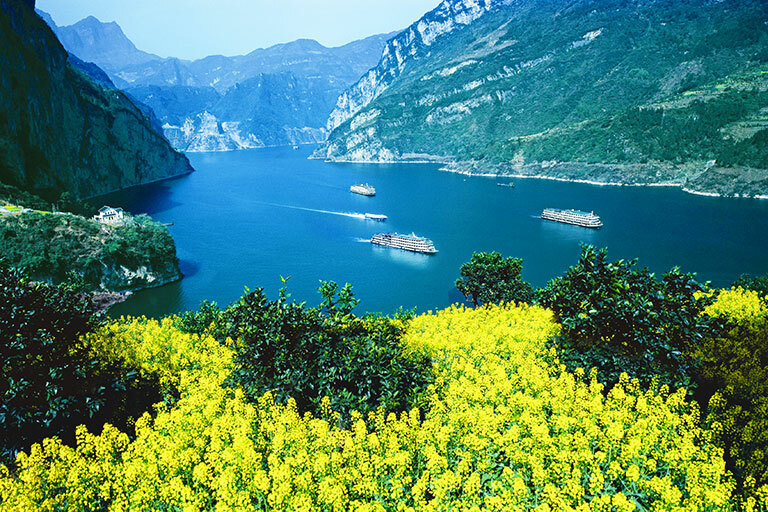 If you have already known a yangtze ship, you can directly get to the ship for more details by the following search box. We are always managing to give you the most greatest deals with special offers. Now browse the shiplist to select your favorite! 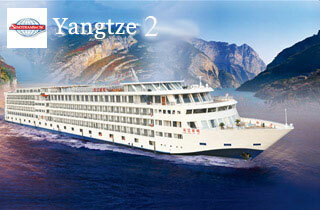 All of the best Yangtze cruise ships at the lowest price are listed below, by cruse company. 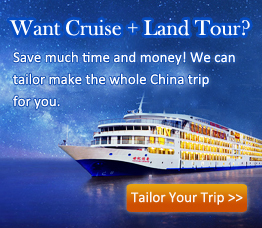 Click the ship name or enquiry button for detailed information about the ship, cruise schedule and cruise routes. Being the cruise leader and favorite vessels by our overseas clients for over 17 years. 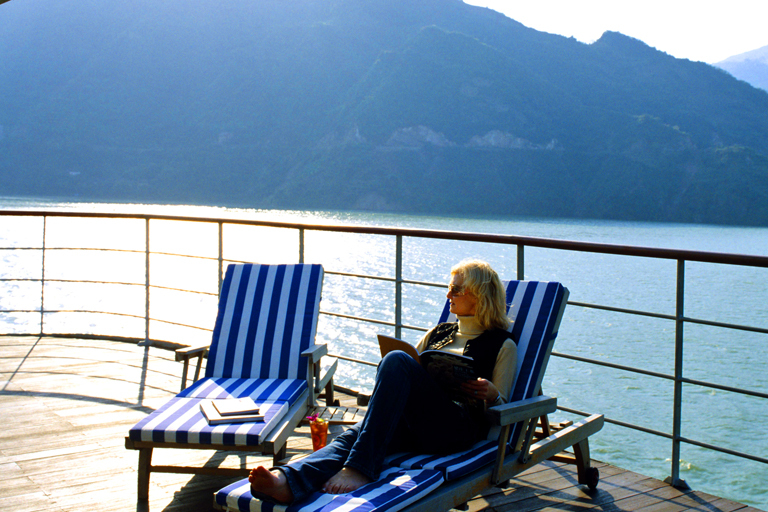 European hospitality experts providing personal management on every ship. Anchor at cultural, natural and modern places of interest. Mostly prefered by Asian travelers. 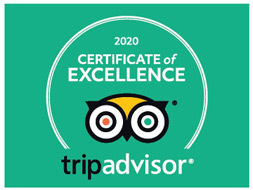 Advanced facilities, large accommodation, spacious rooms and fantastic experience onboard, etc. The outstanding comfort, meticulous and thoughtful service like in a 5-star hotel.